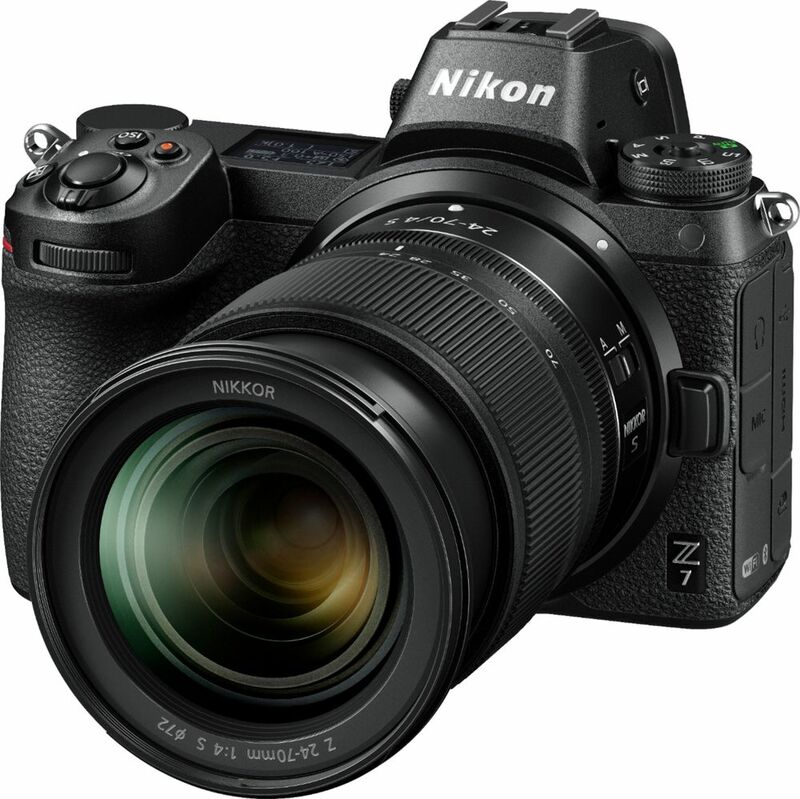 Capture impressive images of the world around you with this Nikon Z7 mirrorless camera. 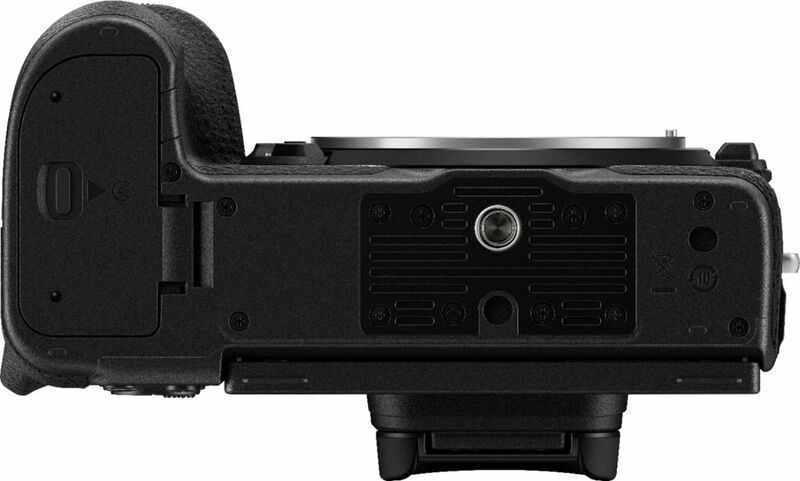 The full-frame lens mount and 45.7-megapixel image sensor provide flexibility in a variety of shooting conditions, and 4K video capability provides cinema-quality recording. 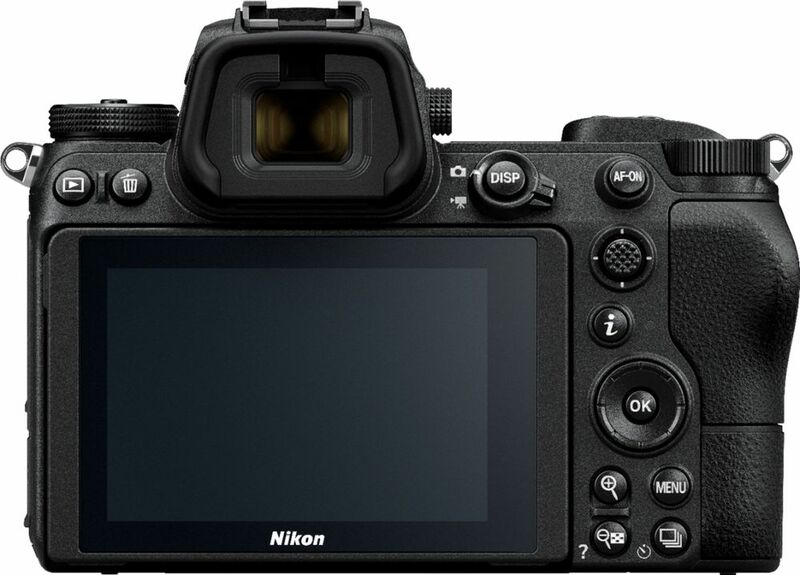 This Nikon Z7 mirrorless camera includes in-body VR image stabilization for steady, sharp images of moving subjects. 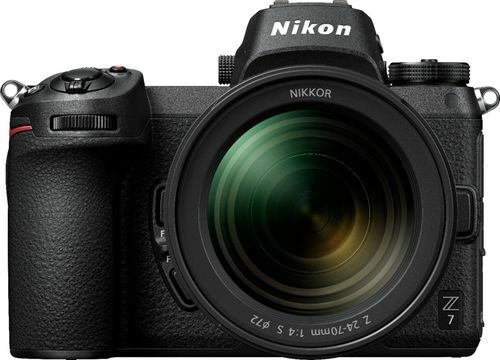 NIKKOR Z 24-70mm f/4 S lens: For precise zooming and accuracy. 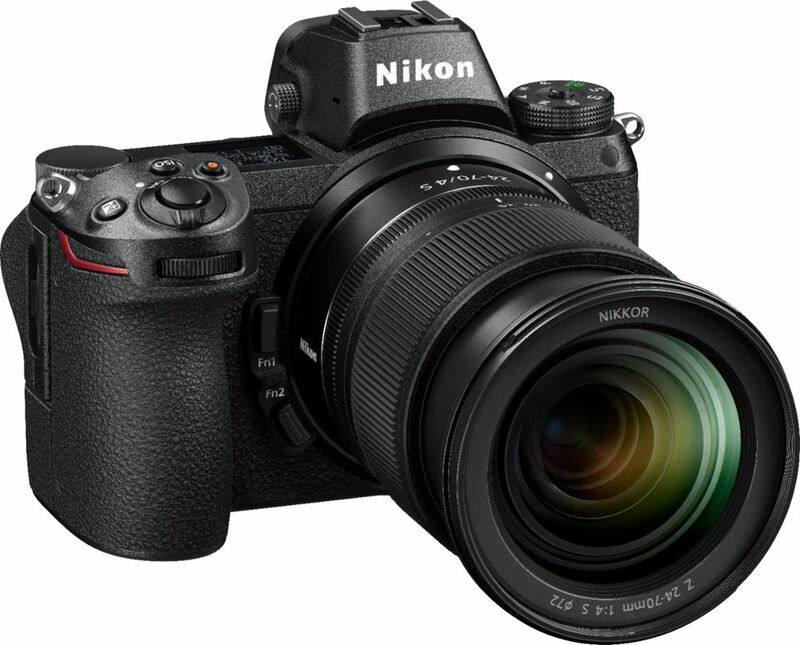 45.7-megapixel full-frame CMOS sensor delivers vividly detailed high-resolution images: The full frame (same size as the 35mm film format) ensures remarkable edge-to-edge image clarity and superior wide-angle shots.